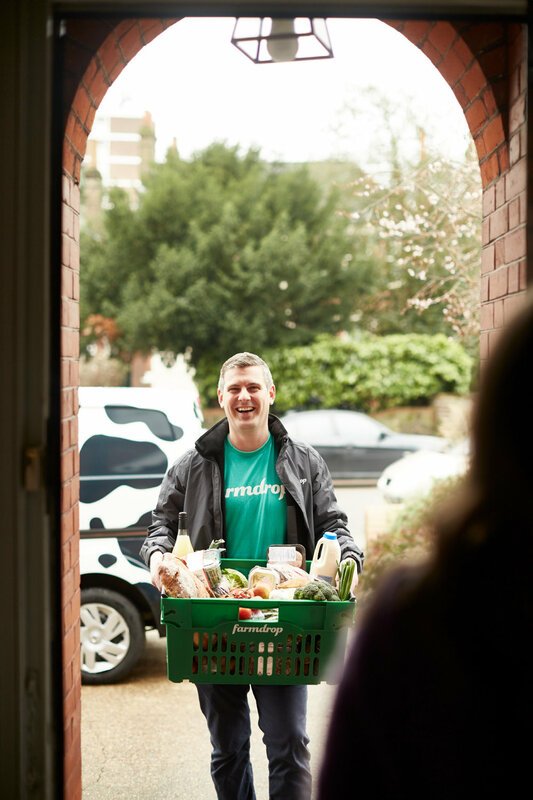 We use Farmdrop as our preferred grocery delivery supplier. They are ethical, eco and convenient delivering direct from local farms in the area. Please note that we supply the following breakfast items for your arrival - tea, coffee, sugar, milk, juice, bread, a small pot of jam and marmalade, 125g butter and organic muesli. For epicureans and special occasions, Taste of Bath deliver beautiful hampers curated from local artisanal food-makers.